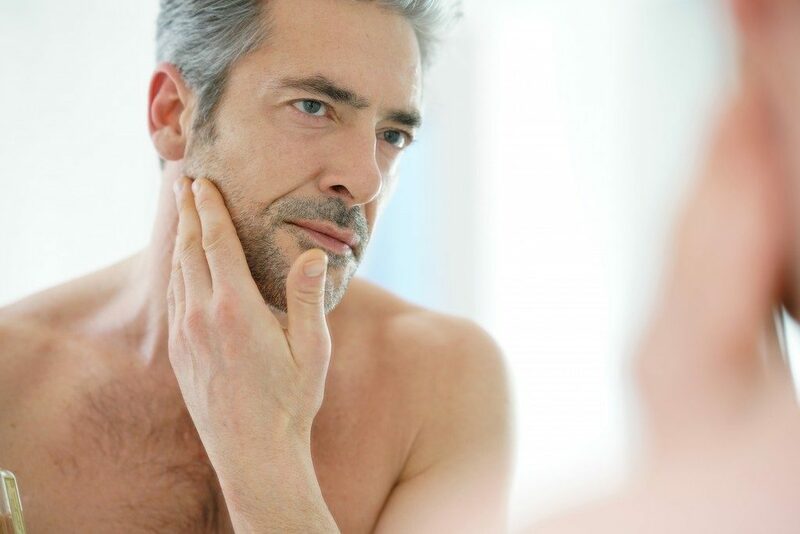 Even at this modern day and age, men are still hesitant about developing their own skincare. Many of them consider the idea is too feminine or girly and some even think that it’s not necessary to have one since they don’t have issues or problems with their skin. I hate bursting their bubble, but regardless of gender, skincare is a must. More than just maintaining healthy skin, it’s also essential to have your own routine to protect your skin from possible damages. You don’t need to worry, however, because there are no drastic changes involved. You just need to know which products to use and how often you have to do it. Whether you’re one of those blessed with clear skin, it is essential to have a proper skincare routine to ensure you can keep it for long. It doesn’t have to be that complicated, because all it takes is three simple and easy steps. By now, you probably know the importance of washing your face. This removes the dirt, oil, and unwanted debris off your skin. As it is constantly exposed to bacteria, pollutants, and other impurities especially when you’re outside, washing your face regularly is the only way for you get rid of them. That’s why you need to be very careful when choosing a facial cleanser. For this, I recommend you to use Kedma Cosmetics‘ Dead Sea Salt Soap or their foam scrub. This provides a gentle solution to cleanse and wash off any impurities off your skin. Another important part of your skincare routine is toning. This is essential because it helps remove any remaining bits that are still left on your skin. It is safe to say that it’s an additional cleanser to completely remove the remaining bits of dirt, dust or bacteria off your skin. For this, it’s important to find a gentle cleanser that will not only cleanse but also soothe and hydrate your skin with essential nutrients and minerals. The Dead Sea Skin Toner by Kedma is definitely the best option you’ve got. It is formulated with special nutrients from the Dead Sea and Aloe Vera, which provides deep-cleansing without burning or painful sensation when applied. It is advisable to use it right after washing with cleanser. During hot or cold weather our skin has the tendency to get dry. This is why moisturizing is another important step you must add with your day-to-day skincare. Now, it can be tricky to find a product that will perfectly go along with your skin type because they can either ruin or worsen your skin condition. So know your type of skin before you buy and apply anything. Prior to using moisturizer, be sure you also apply a facial serum to improve the moisture and hydration of your skin. With facial serum, especially the formulated facial serum for men by Kedma Cosmetics, you can totally feel the difference. For all men out there, may this serve as a reminder as to how important it is to follow a skincare routine. Just because you don’t have a problem with your skin or you think the notion is too feminine, doesn’t mean you have to shrug it off this whole idea. One quick reminder, though: Be sure you also invest in some good products to avoid regrets later on.